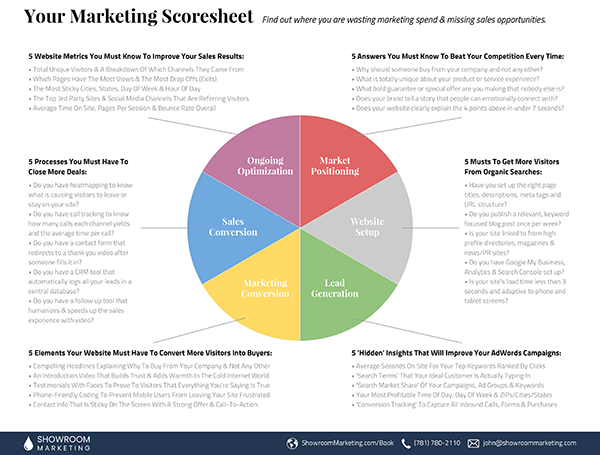 The Earn More Do Less Method to generate more leads, multiply your sales and solidify your competitive advantage. 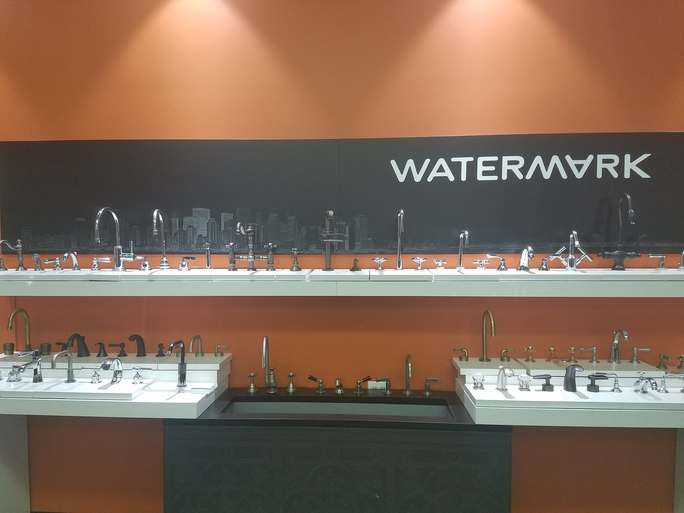 Touring Watermark-Designs In Brooklyn, NY Was An Amazing Way To Learn Strategies For Helping Manufacturers, Dealers, And Reps Create A More Favorable Buying Experience At Decorative Kitchen And Bath Showrooms All Across The USA, And Beyond! 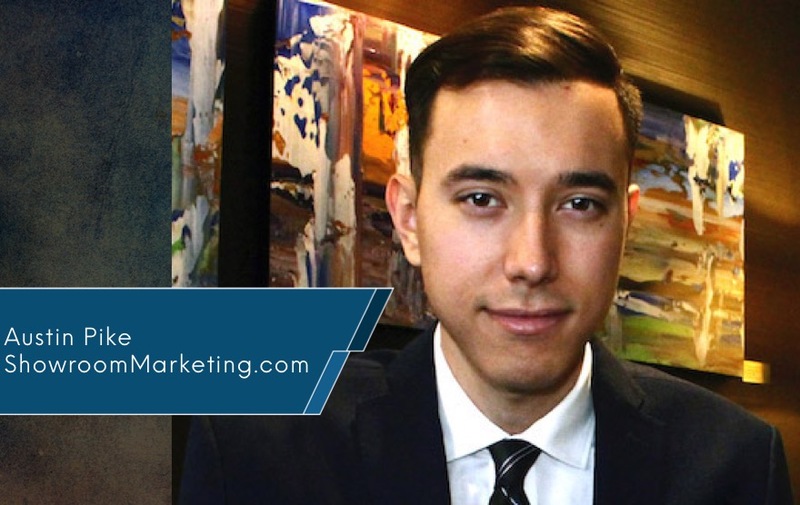 3 Reasons Why 11 Year Old Zack Gosselin Is Writing A Book That Will Change The Design, Building, And Construction Industry Forever! 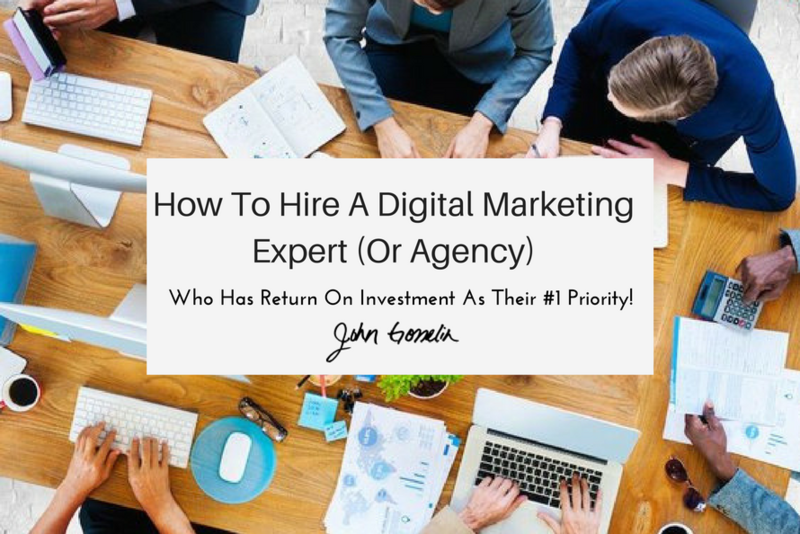 How To Hire A Digital Marketing Expert (Or Agency) Who Has Your Return On Investment As Their #1 Priority! 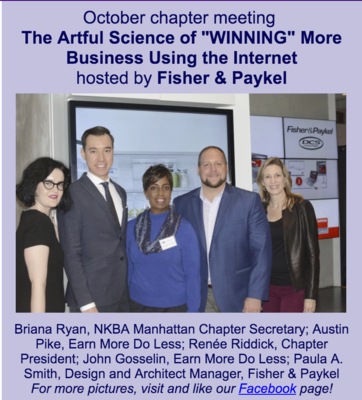 3 Reasons Why Speaking At The Manhattan Chapter For The National Kitchen Kitchen & Bath Association In October Of 2017 Was A Life-Changing Experience! 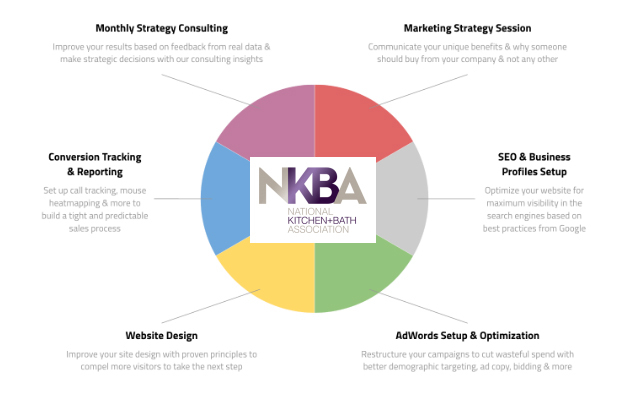 5 Reasons Austin Pike Of ShowroomMarketing.com Was Honored As A 30 Under 30 Top Talent In The Kitchen And Bath Association (NKBA) For How He Turns Online Insights Into Income! 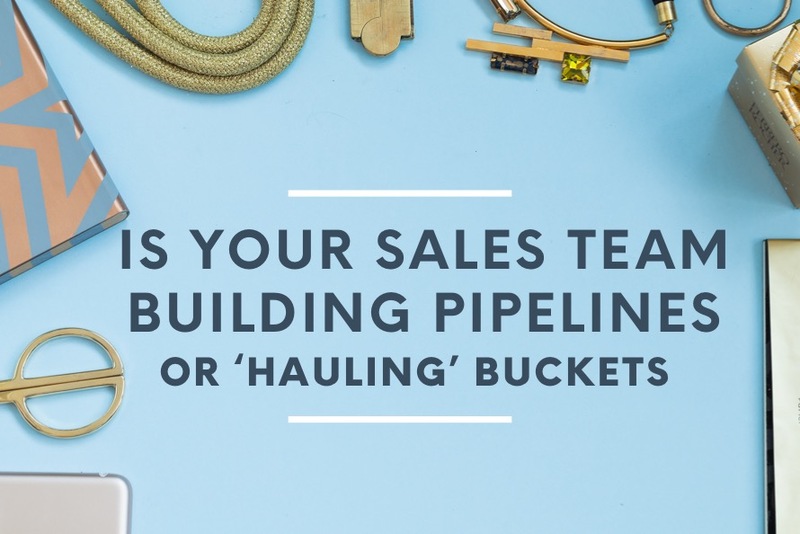 Is Your Sales Team Building Pipelines or ‘Hauling’ Buckets? 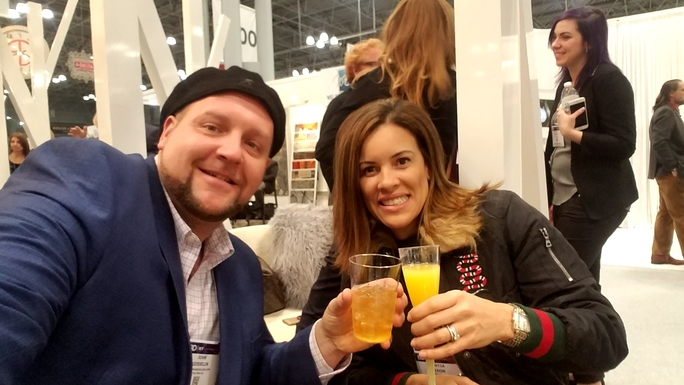 6 Ways NKBA (National Kitchen And Bath Association) Members Can Out Perform Competitors In Sales And Market Share Month-After-Month!